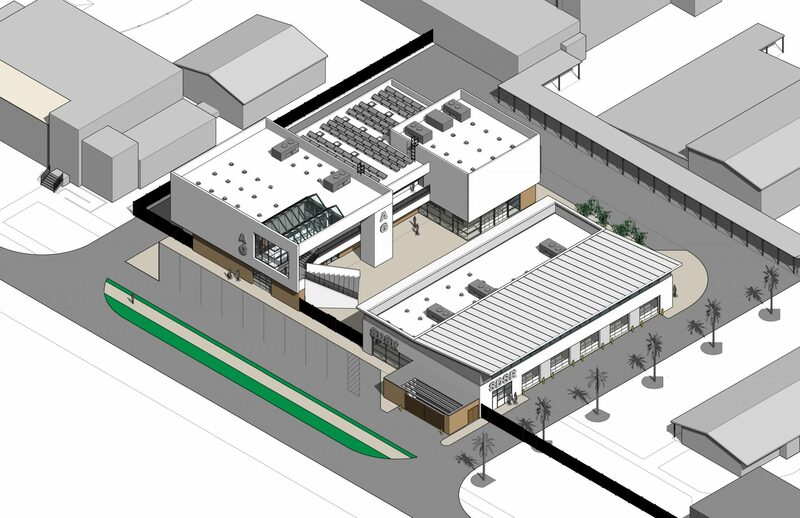 As part of Fillmore USD’s facilities improvement efforts at Fillmore High School, Westgroup Designs is overhauling the campus electrical infrastructure to support future projects, such as a new Gymnasium, Performing Arts Center, and Administration, as well as modernization of existing classrooms. In addition to work with Fillmore USD, Westgroup Designs is currently finishing construction of two High School campuses for Garden Grove USD that was made possible by $40 million of State AB 300 seismic replacement funds WD’s fast-track design solution secured. The construction is more than 50% complete, with the work phased to allow the campus to remain open without the need of interim housing. See the District’s full press release here.